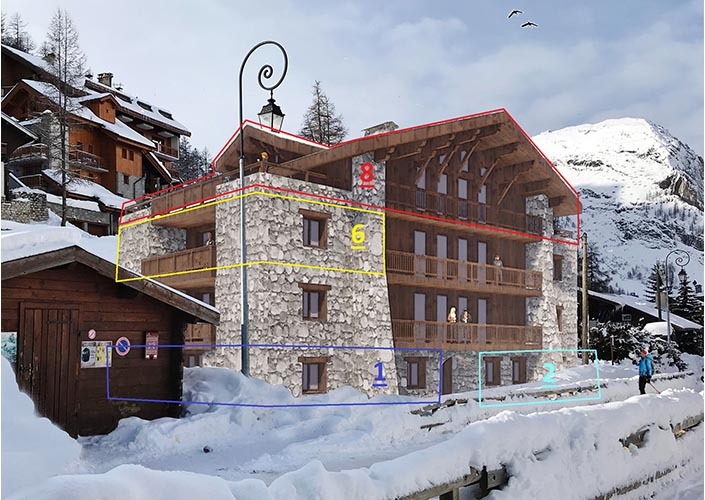 Brand New Luxury Apartments for Sale in Val d'Isere, Extremely rare new build properties next to the Funival, with stunning unobstructed views of Solaise & Bellevarde. Ski Lifts are just metres away. 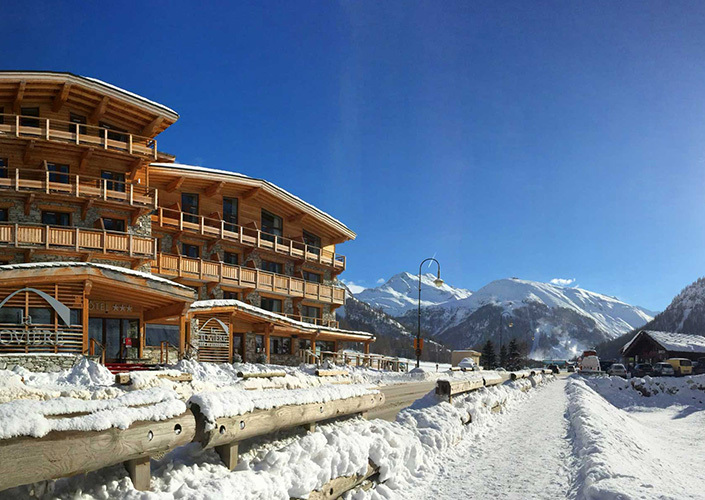 The project is at the entrance of Val d'Isere still benefits from dynamism and nightlife. 5mins away from the center by bus. 20% VAT can be claimed back on all New Build Properties once your property is rented out. 80% LTV Mortgages are available, with 2.1% interest rates fixed for 20 years. Brand New Luxury Apartments for Sale in Val d'Isere, Ski back to your property. Rare to find brand new properties in the center of Val d'Isere, 3 mins away from the ski lifts. Parking is included. These stunning 8 apartments are built by the most famous developer in Val d'Isere. 20% VAT can be claimed back on all New Build Properties once your property is rented out. 80% LTV Mortgages are available, with 2.1% interest rates fixed for 20 years.